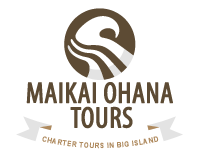 Maikai Ohana Tours is a tour company based in Hilo, Hawaii, that specializes in charter tours. Founded in 2004 by four fellow students of University of Hawaii, our company has been providing optional tours to travelers from all over Japan. Since 2013, we have been providing private and customized charter tours to English-speaking travelers. We love Big Island Hawaii and have a deep respect for the Hawaiian people and their traditions thus our company name reflects our values. “Maikai” means good, and “Ohana” means family in Hawaiian. 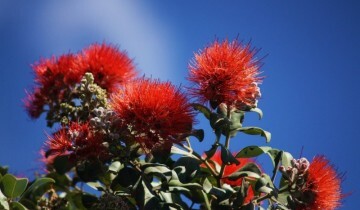 We look forward to making your trip to the Big Island both magical and memorable so much that you can call this island your second home.